Flokati refers to traditional Greek rugs that are hand-woven from the wool of sheep. 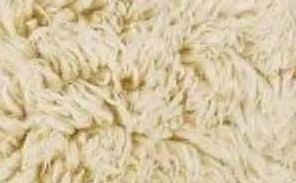 During the past fifteen years, we have seen a tremendous demand for higher quality Flokati rugs. Our customers have realized that a definite niche exists for quality Flokati rugs in the home.